The cloud isn’t the future, it’s already here. By 2020, 78% of small businesses will use the Cloud from 37% in 2014. 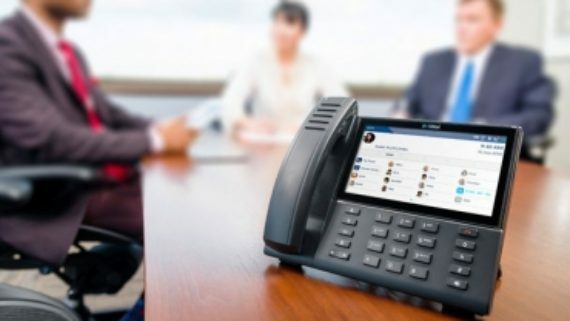 VoIP phone systems are slowly replacing the alternative, legacy phones that are becoming as dated as the cubicle. Since 1975, c2mtech has installed and maintained phone, data and computer networks for retail, universities, office space and more. Regardless of your current setup, our team has the experience to efficiently upgrade to Mitel. We currently offer the following Mitel solutions. c2mtech receives exclusive pricing on the entire Mitel catalog. Choose from advanced VoIP ready and wireless powered phones to SIP phones for hybrid cloud setups to budget friendly analog and digital models. 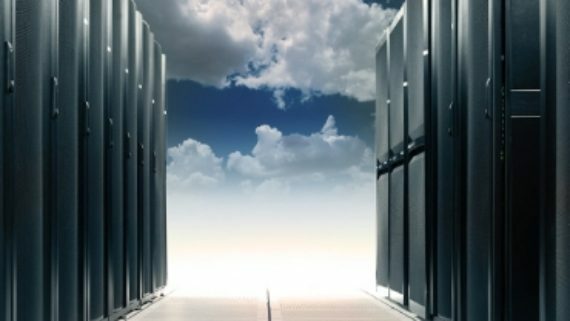 c2mtech can implement a public, private or hybrid cloud environment for any size business. Contact us about your security, scalability and savings requirements and we can recommend the right solution. With MiCollab, stay connected to coworkers and clients – anytime, anywhere. c2mtech resells this suite of mobile and web based applications that allow for advanced conferencing, CRM integration, and united messaging. MiCloud is a flexible VoIP service plan for any cloud system. 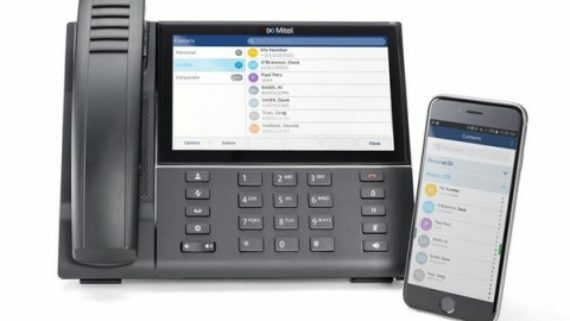 Compatible with most Mitel business phones, MiCloud allows for each individual employee to have a unique license. Mix and match based on department, location or hierarchy. 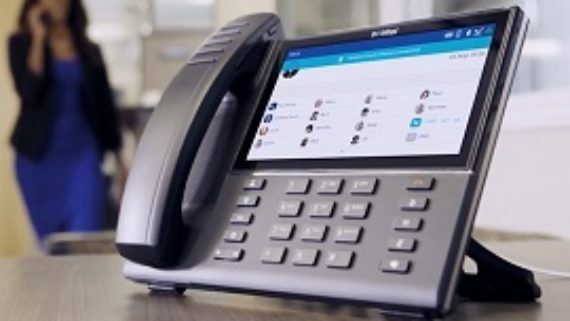 Mitel Essential starts at $19.99 and is aligned with reception areas or employees that require basic functionality. Included is voicemail, VoIP connected phone calls, and basic call control features. Premier starts at $24.99 per user and allows for 2 smartphone connections. Pair a mobile with a Mitel deskphone and experience collaboration features, flexible conferencing and more. An Elite license starts at $29.99 per user and delivers additional mobile connections, advanced integrations and collaboration features. Elite is well suited for sales professionals and executives. 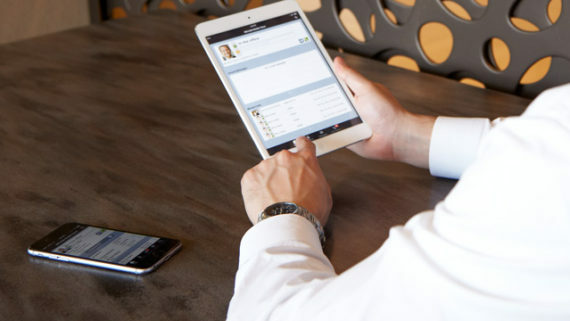 Mitel is an innovative communication platform for employers seeking the ultimate in unified communications, collaboration and smartphone rich features. 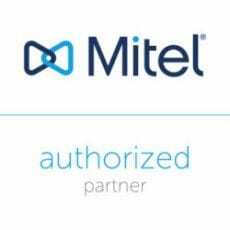 Businesses that anticipate moving to the cloud are wise to choose Mitel as a partner. c2mtech is a Mitel Authorized Partner with support teams in Dallas, Houston and Central Texas. Mitel is a global leader on cloud based communication and c2mtech is an award-winning IT provider. Thousands of small businesses, non-profit organizations and corporations in Texas have relied on c2mtech to transform technology. 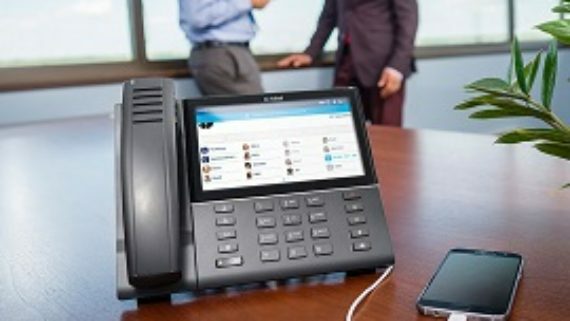 Migrate successfully to a VoIP phone system from Mitel. Experience a solution that is easy to use, improves employee productivity, collaboration and reduces cost.